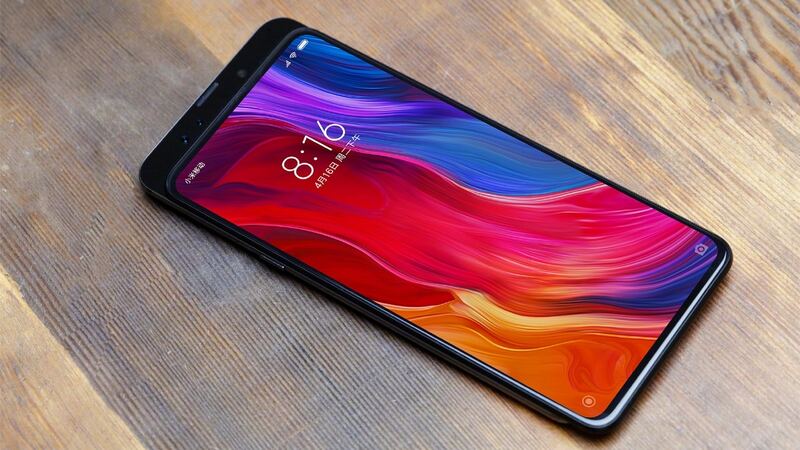 Xiaomi Mi Mix 3 is expected to arrive with 10 GB RAM and be the first phone with 5G support. 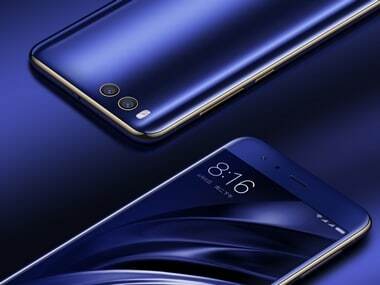 Chinese phone maker Xiaomi today officially teased the Mi Note 3. The teaser was put out by company co-founder Lin Bin on social media platform, Weibo. 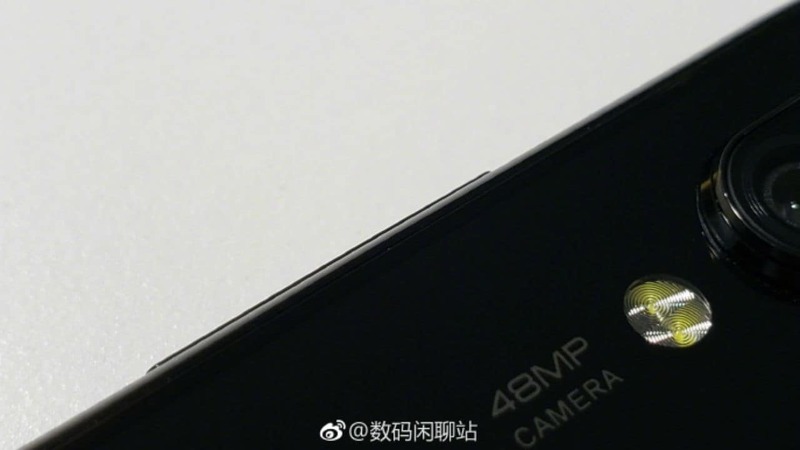 Earlier last week, there were reports about Xiaomi sending out invites for an event on 19 October wherein it was expected to launch the new Mi 5. 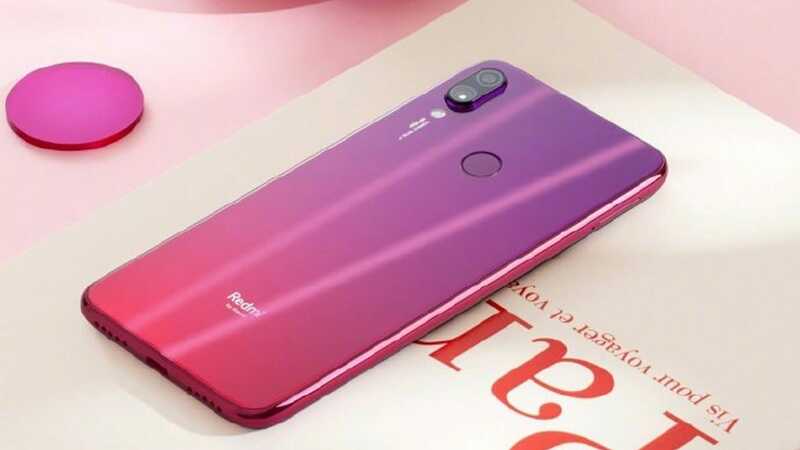 However, Lin Bin, Co-Founder and President of Xiaomi claimed otherwise.